Wi-Fi has revolutionized the enterprise by not only extending network coverage in a particular building or campus, but also by enabling on-the-go working, be it from a coffee shop or a hotel room. Yet, while these improvements reduce employee downtime and increase efficiency, Wi-Fi has had a significant impact on network security; many security measures of yesteryear are simply ineffective today. Whether your enterprise has already adopted Wi-Fi or is evaluating the technology, there are several considerations to keep in mind. 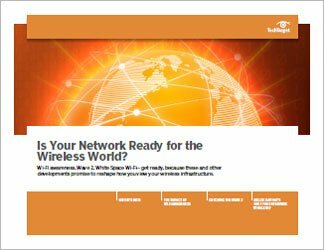 In this Technical Guide, wireless security expert Lisa Phifer examines the rise in Wi-Fi popularity and explains why going beyond the basics is essential to Wi-Fi security. 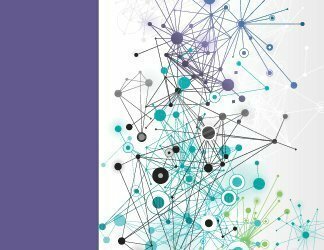 Then, Phifer outlines tools that can help enterprises overcome the difficult task of provisioning WLAN access to the plethora of mobile devices and platforms infiltrating the enterprise that require corporate network access. Finally, expert Brad Casey discusses the effects 802.11ac, commonly referred to as Gigabit Wi-Fi, will have on enterprise wireless network security. As the corporate environment grows more disparate and globally divided, it will become more critical than ever to use Wi-Fi to maintain connectivity, productivity and profitability. However, without the proper security measures in place, enterprises risk falling victim to wireless intruders, having sensitive data stolen and more. 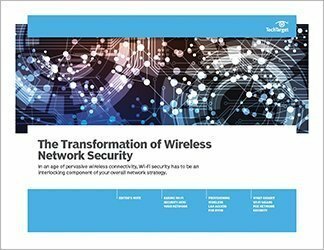 This Technical Guide offers the expertise you need to integrate Wi-Fi security into your enterprise's overarching network security strategy and maintain security in the age of wireless connectivity.